I am a big fan of Daniel Hope. 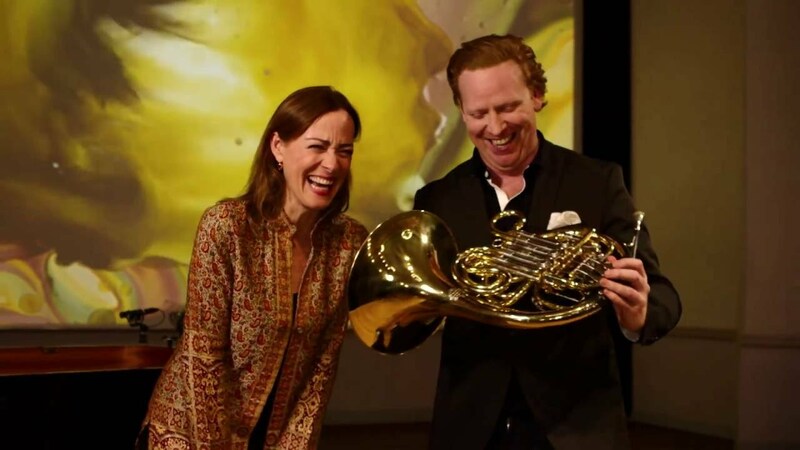 He is truly multi-talented: a violinist, author, broadcaster, musical activist, festival director AND he has just taken over as musical director of the Zurich Chamber Orchestra. I was delighted to be able to spend a day with Daniel and get a glimpse into his world and those who have influenced him. Daniel says that Yehudi Menuhin was the reason he became a violinist. So, in this year that Menuhin would have turned 100, Daniel wanted to mark the occasion. 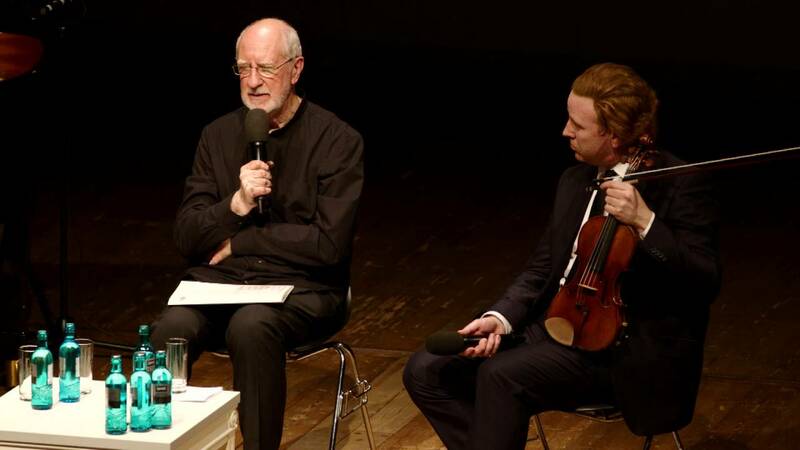 He recorded an album in tribute to Menuhin – such a pleasure to listen to – and then we also joined Daniel for the day at the Konzerthaus in Berlin where he had helped to set up a festival in Menuhin´s honour. The day we filmed him he was taking part in a concert titled ‘Music and Kinetic Painting’ – a fascinating project involving Norman Perryman, also a long time friend of Menuhin, painting to live music. I always love it when classical music is presented a bit differently so really enjoyed this fresh and exciting performance. Norman even painted live to Daniel´s Horn Challenge, which I am sure you will giggle at! This is a special episode about a very special musician who is doing so much for our classical music world. I hope you will enjoy spending the day with Daniel as much as I did.